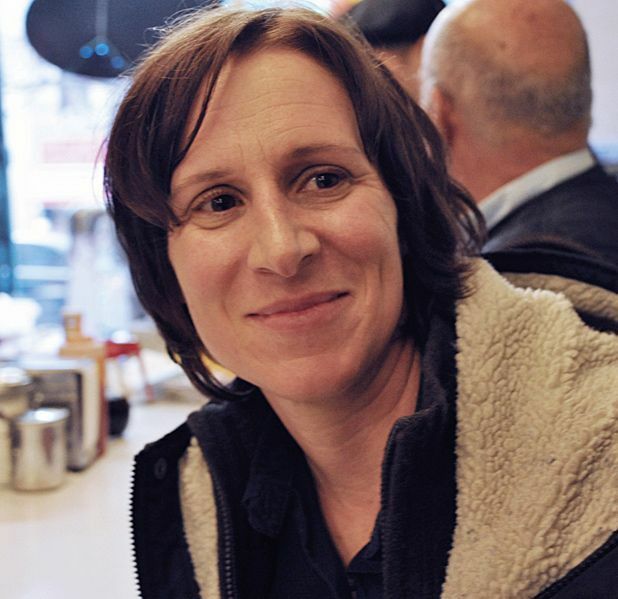 Background Reichardt is one of the most celebrated directors working in indie cinema today, having directed Old Joy, Wendy and Lucy and Meek’s Cutoff. Her work has received nominations for both Academy and Independent Spirit Awards. She also teaches filmmaking at Bard College. What’s next? Her latest film Night Moves examines the repercussions of an act of eco-terrorism on a group of outsiders. Featuring Jesse Eisenberg, Dakota Fanning and Peter Sarsgaard, the film explores the nature of political action and offers a complex portrait of a corrosive mental state. Night Moves is on general release from Fri 29 Aug.
Three environmentalists (Eisenberg, Fanning and Sarsgaard) plan to blow up a hydroelectric dam. Reichardt's film asks tough questions about the consequences of committing oneself to terrorism; highly intelligent and sensitive filmmaking, with excellent performances from the three leads.